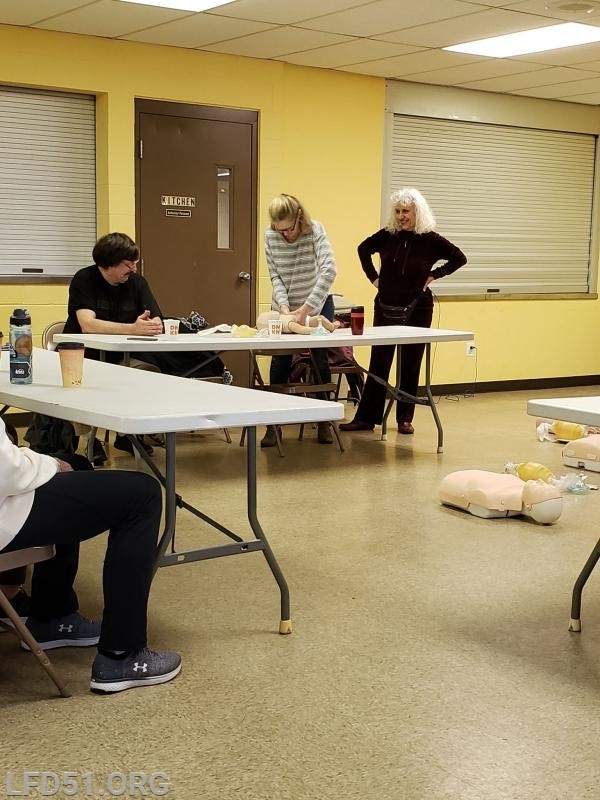 Limerick Fire Department hosted the first CPR class of 2019 at the Linfield station on Saturday. 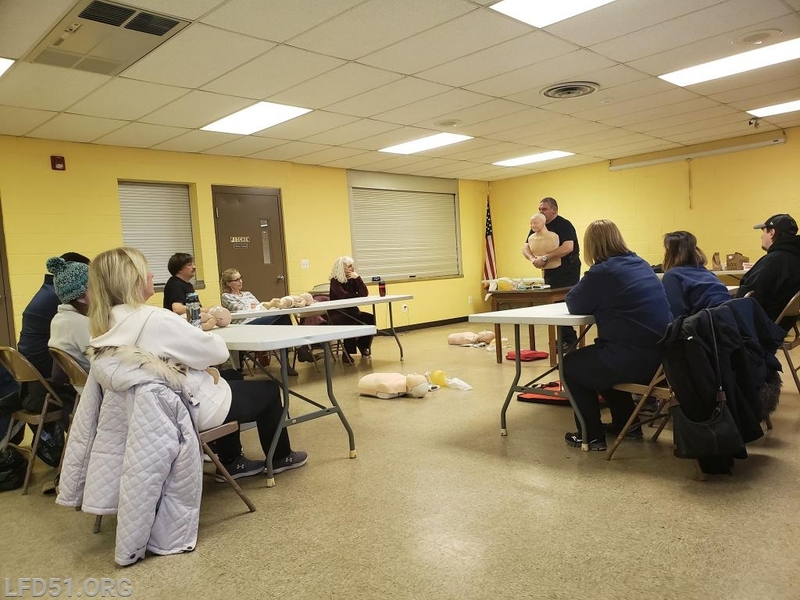 Members of the public were certified by Paramedic Mike Tuski. 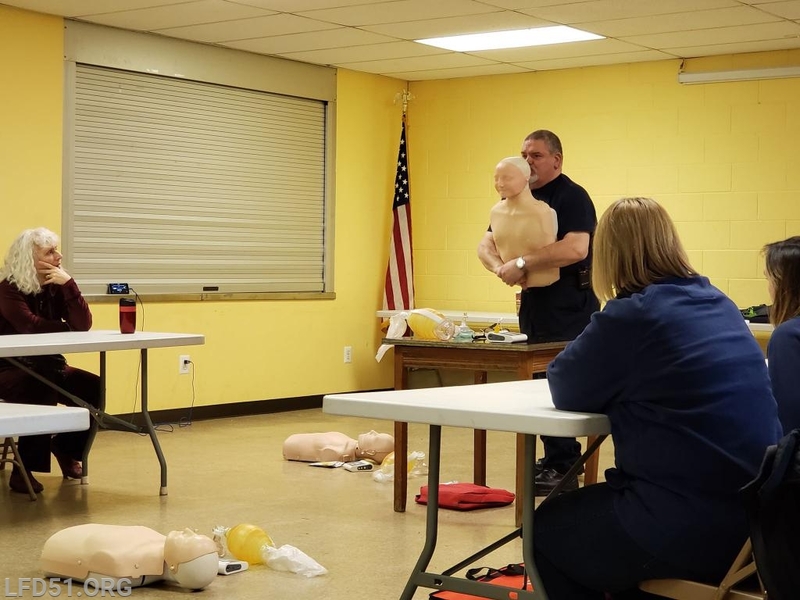 The majority of Out of Hospital Cardiac Arrests (OHCA) occurs at public settings (39.5 percent), mostly homes/residences (27.5%) and nursing homes (18.2%). 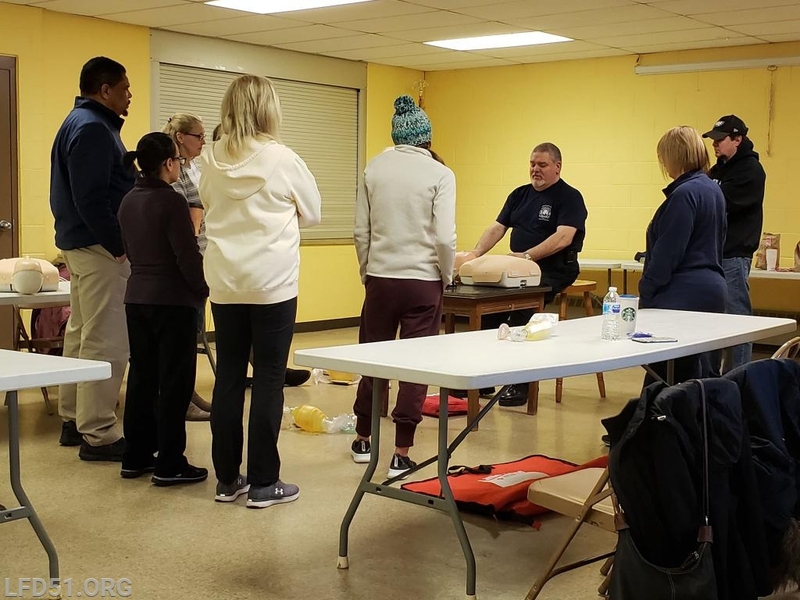 Would you or your organization like to get certified in CPR? 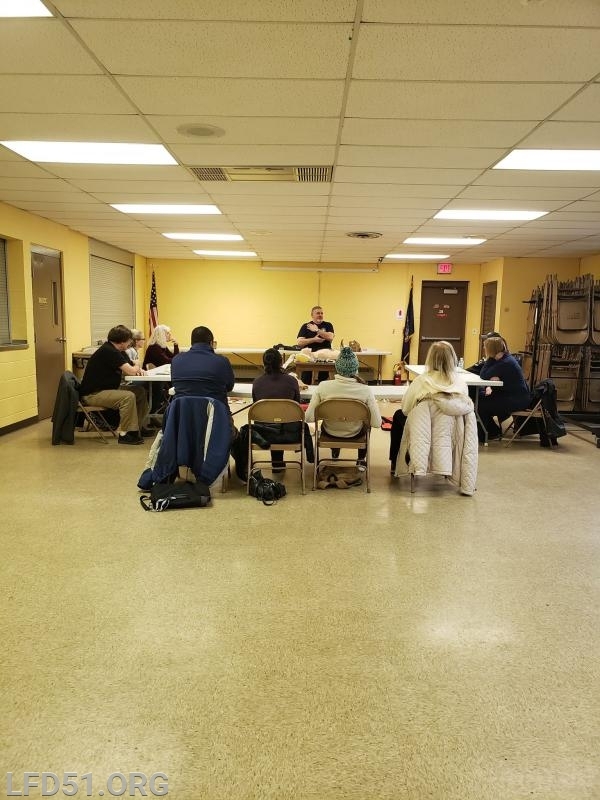 Reach out to us via Facebook, email (info@lfd51.org) or call 610-489-2222 to find out when we can help you make difference.